There has been a whole lot of discussion concerning top notches in the Android community as of late, with some saying it’s not a good look, while others don’t necessarily mind the look. Regardless of your stance, the official LG Support account over on reddit is asking for the opinion of everyday Android users, opinions that will then be shared with the company’s R&D department. From information that has been available since MWC in February, we believe LG’s next flagship device will feature a top notch. Because we may be very close to LG’s launch of this device, it’s odd that they would be asking such a question, as if they had time to change whatever their plan is at this point. Here is LG’s complete post from reddit. 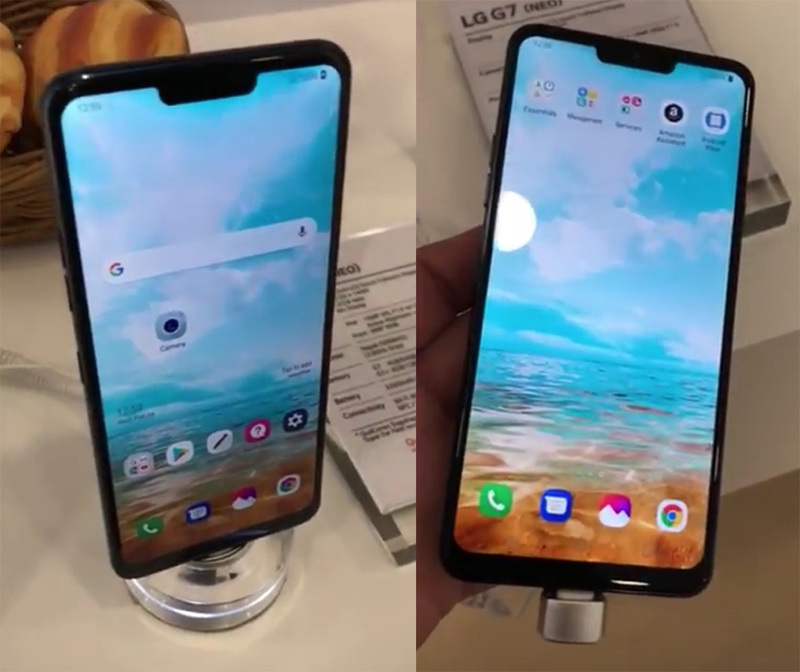 Whether you want to head on over to reddit to post your thoughts or down in our comments section (we’ll link this post’s comments to LG for them to see), let’s go ahead and tell LG how we really feel about top notches.